What an interesting week in #book2movie news! First we heard Ryan Gosling was on the short list for a Willy Wonka prequel (along with Donald Glover and Ezra Miller). Then came the first look at Ryan Gosling with Claire Foy in First Man. 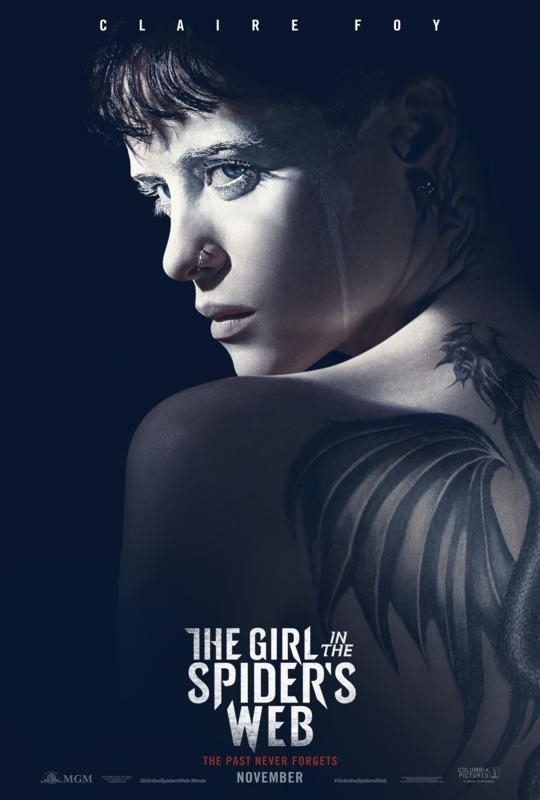 Today, we’ve got the first trailer featuring Claire Foy as Lisbeth Salander in The Girl in the Spider’s Web based on the book by David Lagercrantz and continuing Stieg Larsson’s Millennium series. Remembering the original Swedish title of the first book in Larsson’s trilogy was The Men Who Hate Women, this newest installment seems perfectly timed. I hope the misogynists out there get the message! Time’s up! 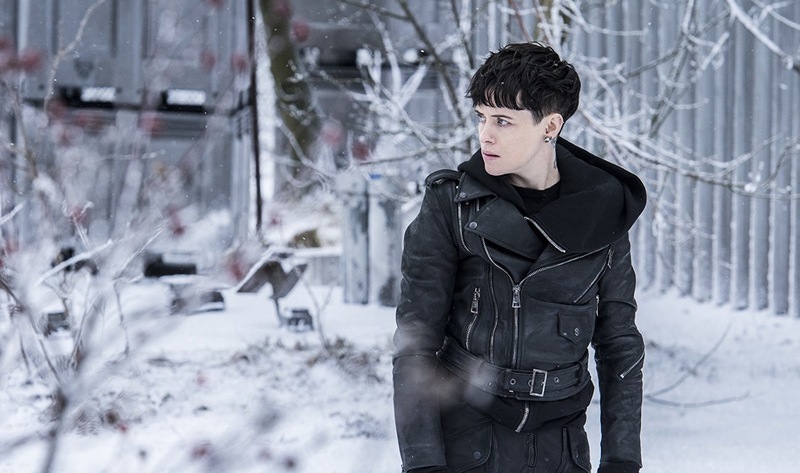 The Girl in the Spider’s Web also stars Sylvia Hoeks (Blade Runner 2049) with Swedish actor Sverrir Gudnason as Mikael Blomqvist. 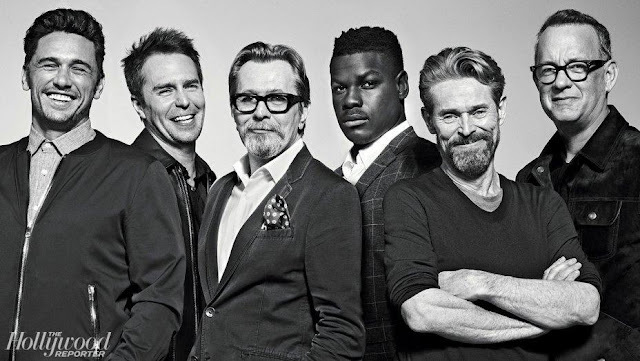 The movie begins its rollout in October with November 9th slated for a US and UK release. Plenty of time to read the book first if you haven’t already. I confess to being a bit of a purist. 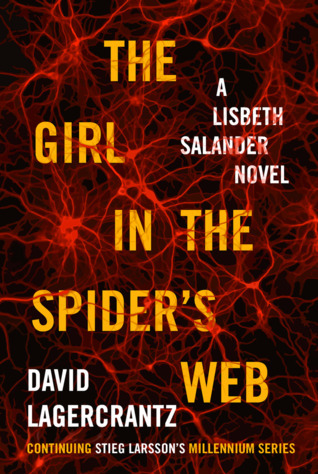 I read and enjoyed all three of Larsson’s books in the series but I’m not a fan of other writers adapting an author’s voice and stepping in after they’re dead. It does look like an exciting film though!